Ariel Flores, who heads up BP's North Sea business. They agreed the new National Data Repository (NDR) could play a vital role in making the oil sector more appealing to young people. And they said the sector would benefit greatly if companies could find a way to start sharing operational data on the performance of offshore equipment, as well as subsurface information. 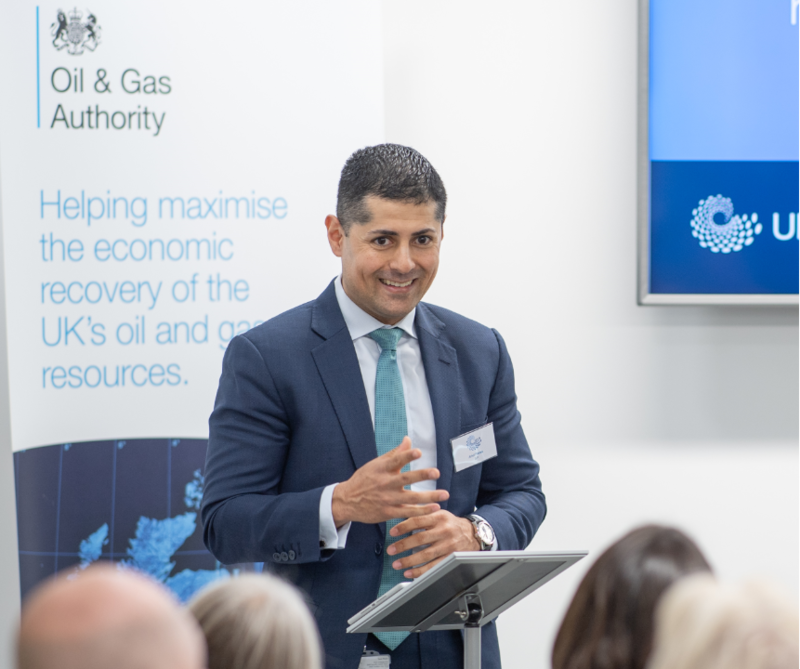 The Oil and Gas Authority (OGA) launched the NDR yesterday, making 130 terabytes of well, geophysical, field and infrastructure data freely available to everyone. It is believed to be one of the largest single open releases of data ever. The sector has long been accused of harvesting huge amounts of data without putting the information to good use. Asked whether oil companies had to capability to exploit the NDR, BP’s North Sea boss, Ariel Flores, said industry had “a way to go”. He said: “We’re looking at the makeup of digital skills around the workforce and are finding gaps. Mr Flores said he had “zero doubt” the NDR would be an “essential tool” in the North Sea’s quest to compete with other basins. He said BP could not have sanctioned the central North Sea Vorlich project when it did without quick access to data. “Being able to access data in minutes, not months, was an enabler to help us act on this opportunity,” he said. Mr Flores added the NDR would “open doors” to generations to come and deliver a “robust” UK Continental Shelf. 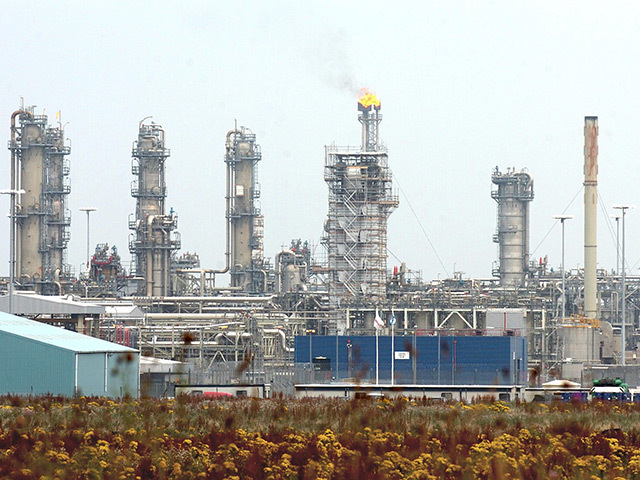 Greta Lydecker, Chevron Upstream Europe managing director, said the NDR was just what North Sea industry needed. Ms Lydecker added employees at Chevron relished increased access to data. “It’s going to be the thing that energises our new employees,” she said. OGA chief executive Andy Samuel said he hoped the data bank would be part of the key to attracting the “next generation of talent”.